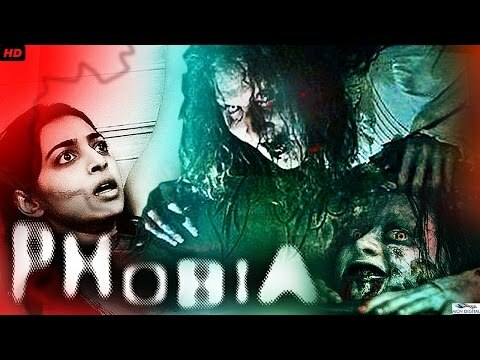 Phobia is the Hindi Dubbed South version of HORROR CHEMISTRY. Synopsis:The lives of five students are turned upside down when three of their classmates commit suicide. Parvati arrives as a new girl to the school. The spirit of one of the dead girls enters her body which subsequently leads to the resolving of the mystery.